It was only a matter of time before the internet would disrupt how the design trade has worked for decades. In the past, interior designers ordered almost every piece of furniture or decor from trade vendors on behalf of their clients, and billed them an hourly rate plus charges for purchases—typically, wholesale plus a markup or retail minus a discount. Then, it would take the merchandise months to be fabricated and delivered. Obviously, homeowners were exhilarated when other resources emerged, such as HGTV shows, hip housing magazines, and online idea sites such as Houzz and Pinterest, allowing them to take a more active role in home design. The latest iteration to shake up the process is online companies that employ staff designers or freelancers with the goal of simplifying the designer-homeowner partnership and allowing the act of home furnishing to became transparent, faster, and more affordable. Real estate brokers are keenly aware of the priority home buyers and home owners give to their pets. Recent Realtor.com research showed 89 percent of millennials who bought a home own a pet. 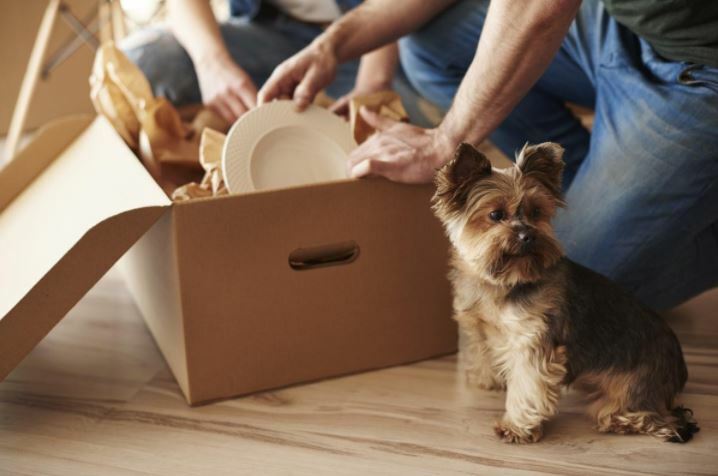 Of this demographic, 79 percent of pet-owning buyers who closed on a property said they would pass up an otherwise perfect home if it didn’t meet the needs of their pets. A recent pet parent who purchased a home said she even picked her Realtor® for her pet-friendly attitude, having learned the broker she chose had worked with several volunteers at a local animal shelter. While dog owners typically desire homes with large yards, cat owners have different space considerations, ranging from where to place to litter box to find ways to satisfy the feline’s curiosity and craving for exercise and environmental enrichment. Cat owners on the move face an “indoor/outdoor” dilemma, according to Cynthia Chomos, who teaches classes for real estate brokers on various topics including “feng shui for buying and selling” and “color appeal for a quicker sale.” A few years ago, she started applying those skills to her other passion: creating safe, enriching outdoor enclosures for cats, sometimes known as catios or cat patios. “Cats, whether living mostly indoors or allowed outside, are naturally drawn to the stimulation of the outdoors, but responsible cat owners know a variety of outdoor hazards lurk, especially for free-roaming cats,” according to Chomos. Veterinarians can confirm the consequences of unprotected outdoor time can be traumatic and expensive. Having a safe and stimulating environment for beloved pets is paramount, but home buyers who search for pet-specific amenities also care about aesthetics. “You can have a beautiful house and a pet, too,” says Julia Szabo, pet columnist for the New York Post and author of Animal House Style: Designing A Home To Share With Your Pets. Chomos, who founded Catio Spaces in 2014 and is a licensed contractor, agreed, stating, “Rather than looking like an unsightly cage, catios can resemble outdoor rooms. She builds custom catios around Puget Sound and offers downloadable plans for DIYers who prefer to construct their own or hire their own carpenter. Escape-proof materials and components are essential, according to those who build them. Additional elements often include shelves for vertical and horizontal movement, perches for lounging, toys for enrichment, cat safe plants, seating and space to decorate. From small and simple to large and luxurious, the enclosures can be an attractive addition to a home while ensuring the health and wellbeing of cats – as well as cat owners, birds, and other wildlife. Large catios provide outdoor space for feline and human bonding while enjoying the benefits of nature. 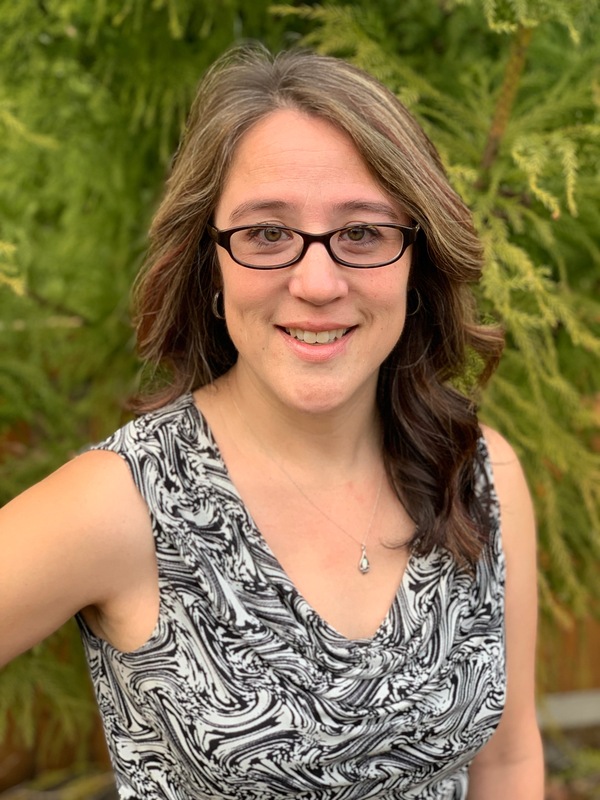 As a pet lifestyle expert, Chomos helped found “Catio Tour Seattle,” a showcase of local catios, and collaborates with others to promote the benefits of catios. The annual catio tour, is organized by PAWS as part of its Safe Cats, Healthy Habitats project and sponsored by Catio Spaces, The Humane Society of the United States, Oskar & Klaus and Seattle Audubon. This year’s event is scheduled for Saturday, July 13. 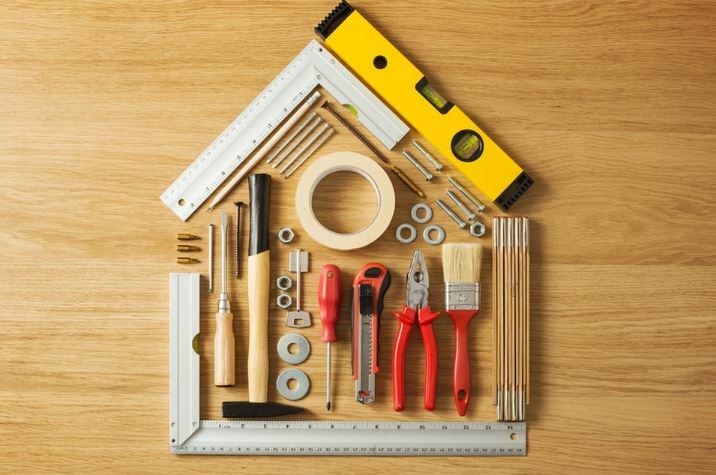 Some homeowners bypass the permit process when they remodel their home. They may find the process too expensive or cumbersome. Permitting fees can sometimes cost hundreds of dollars or more. Some homeowners may believe that if they go ahead with a kitchen or bath remodel without a permit, they’ll likely never get caught. But failing to get a permit could be troublesome when they go to sell the home. Most states require homeowners to fill out a disclosure statement when they go to sell. In that form, sellers are usually asked if they completed work to the home without a required permit. Lying about it can also backfire—the sellers could be sued later by the new homeowner for making false statements. Also, if there’s any incident that was caused by the lack of permits, the homeowner may face a denial of their insurance claim. If their insurance company finds they didn’t have the required permit, they could deny the claim. Many of these denied insurance claims stem from incidents that involve remodeling projects around electricity, gas, or water that were done without the appropriate permits. Sellers whose homes aren’t in tip-top shape may need to spend extra money or put in a little elbow grease to get their properties in market-ready condition. But what are the most important repair or maintenance tasks that support a higher asking price? 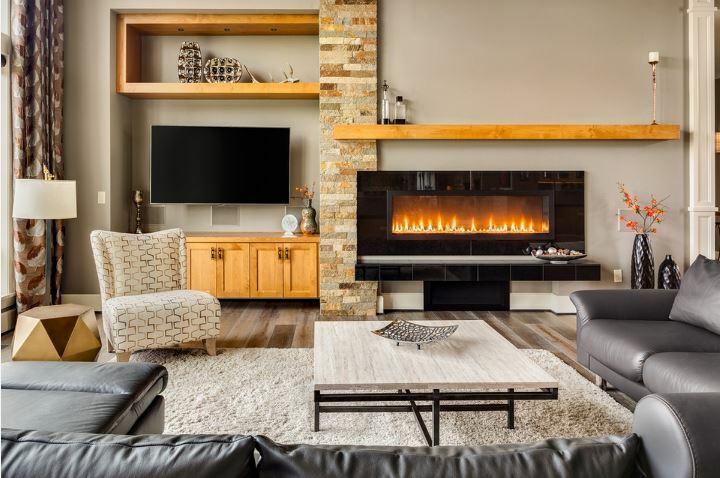 “Smaller and less expensive updates in combination with good staging will have a great return,” Susanna Haynie, GRI, a sales associate with Colorado Real Estate Group in Colorado Springs, told HouseLogic. 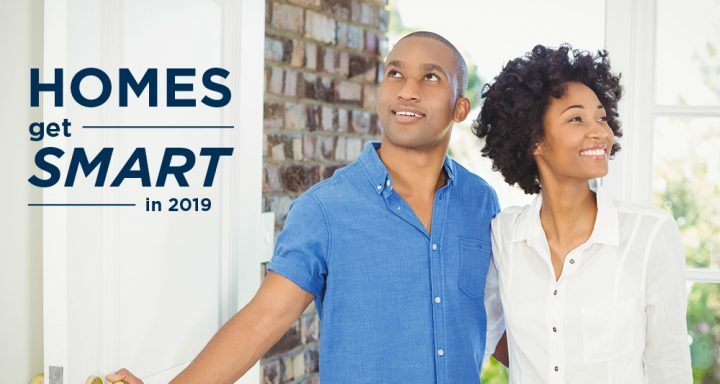 The National Association of REALTORS®’ consumer-facing news service highlights some of the most important items to address before putting a home up for sale. In 2019, it’s possible your house is smarter than you. Designed to provide energy efficiency, security and comfort conveniences, the smart home can do it all on command. Control lighting, heating, cooling, appliances, televisions, computers and other security features with smart technology that communicates with each other and can be remotely controlled via a smart phone or online. Internet connectivity and cloud storage makes all this smart home technology possible by bringing convenience and electronic intelligence right to your fingertips. If you’re technically-challenged, don’t worry – we suggest starting small to go big with technology with three easy technologies to make your home smarter this year. Most thermostats only read the temperature in one area (usually the hallway) which can make other rooms too hot or too cold. Technology like ecobee4 or Nest comes with room sensors to help manage hot or cold spots. When sensors are placed in the most popular rooms, the smart gadget can read the temperature, detect occupancy and adjust the temperature so it’s just right. Smart leak detection sensors monitor your home’s plumbing with the purpose of discovering leaks and malfunctions. They can assist you in preventing water damage and the growth of mold and mildew inside a wall due to a slow leak. If you have ever left home for the day or, even worse, been on vacation and suddenly you’re unsure if you left the garage door open – a smart garage door opener offers convenience, improved home security and peace of mind. Check the open or closed status of your garage door via an app on your smartphone as well as open it or close it remotely – in other words, it’s possible to be on the other side of the Earth and still control your garage door. 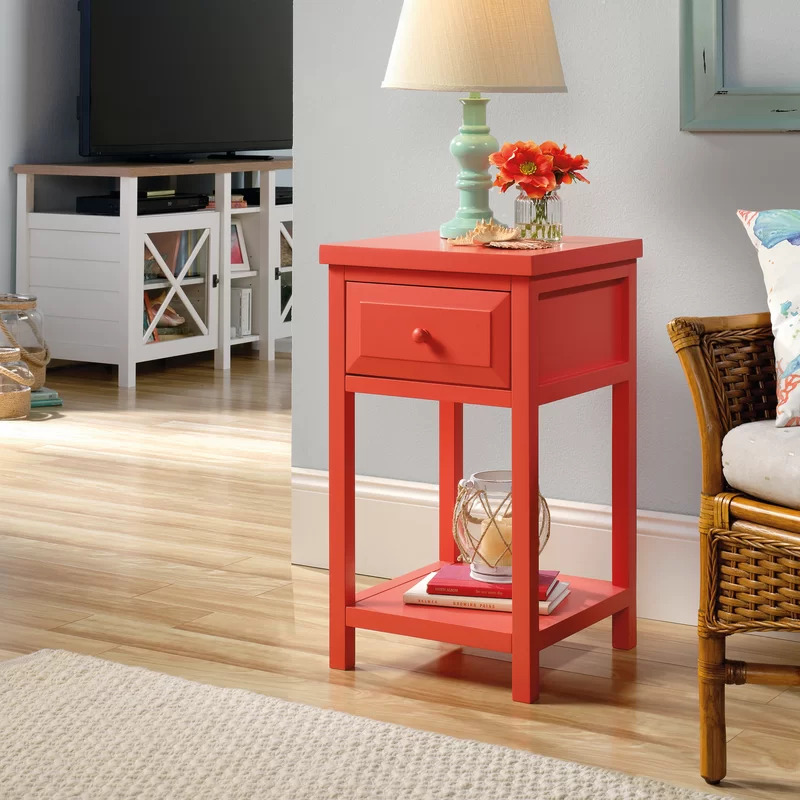 Expect to see more coral hues in home design next year. Pantone, the corporation known for its paint forecasts, unveiled “Living Coral” as its 2019 Color of the Year. The color, an orange shade with golden undertones, embodies “warmth and comfort,” Pantone says. Living Coral can make a bold statement as an accent color, and forecasters expect to see it in more shag rugs, cozy blankets, and upholstery to “create a warm, comforting, and nurturing feeling in the home.” “With its ebullient nature, Pantone’s Living Coral adds a dramatic pop of color to any room setting, whether in decorative accessories, tabletops, or on the wall,” Pantone said in a statement. Living Coral succeeds Pantone’s 2018 Color of the Year, Ultra Violet. Other paint companies have been offering their picks for the 2019 Color of the Year. Behr chose a rich, bluish hue called “Blueprint,” while Sherwin-Williams chose “Cavern Clay,” a warm terra cotta color.